When first diving into a new decorating trend, it’s much easier to begin with baby steps. 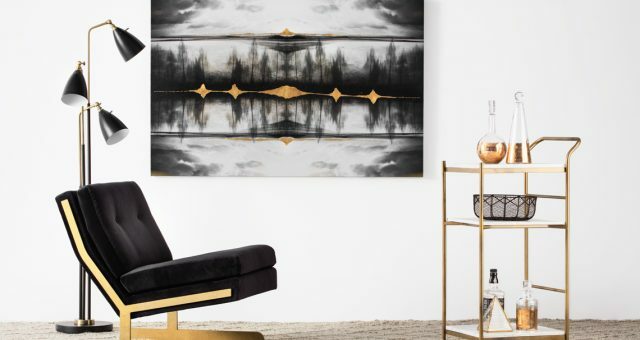 You’re nervous investing in a sofa, coffee table and accent chair each with different metal hardware…we get it. 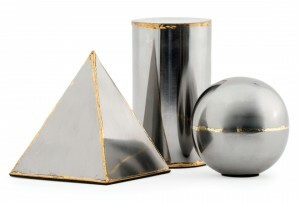 Instead pick out a few decorative objects that combine metals like the MODEL geometric shapes that subtly combine brass and silver. Use our foolproof tricks if mixing metals on a smaller scale, like accessories in a bookshelf. 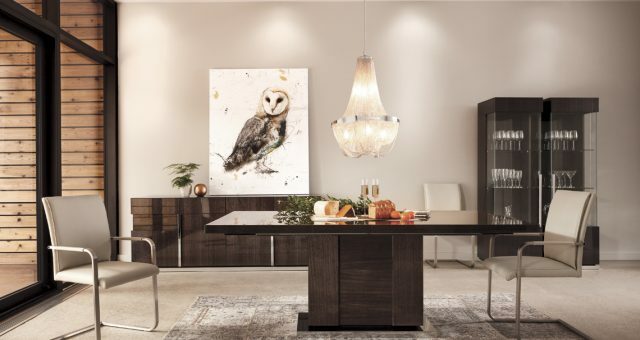 First, try combining items with a variety of textures, like matte, brushed or hammered. The mix will add depth and dimension while still looking cohesive. Second, mix it up with size. 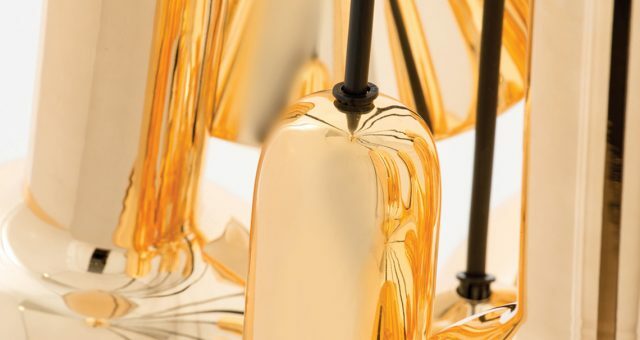 Decorative objects with different heights, weights, tones and boldness bring an unexpected twist. When it comes to design, anything and everything can be a source of inspiration. Take a look at Pinterest for never ending images of mixed metals in décor, fashion, jewelry andmore. You can make personalized boards with all your favorite images and inspirations. 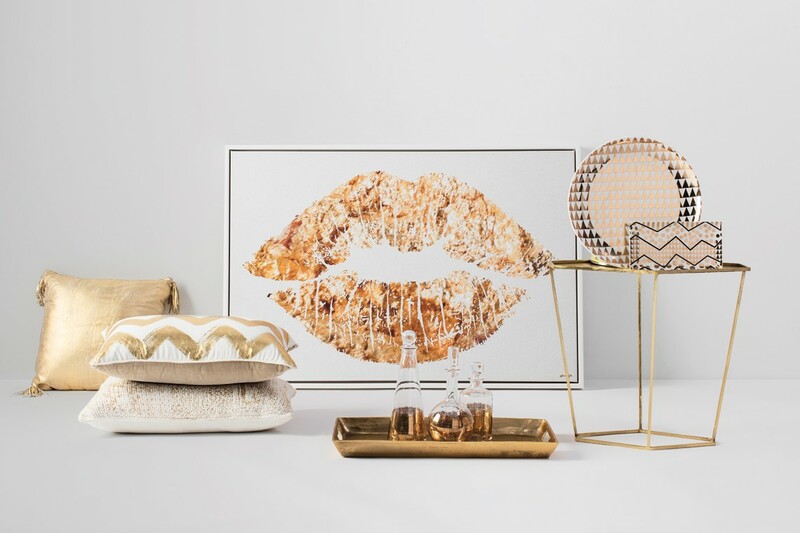 Janette Ewen remade her apartment with our products and made sure to integrate mixed metal accents for a retro glam feel. She loves the Cartier Trinity ring that combines all 3 metals in a timeless and effortlessly chic way. See the rose gold floor lamp, brass buffet legs and gold pendant and table lamp? 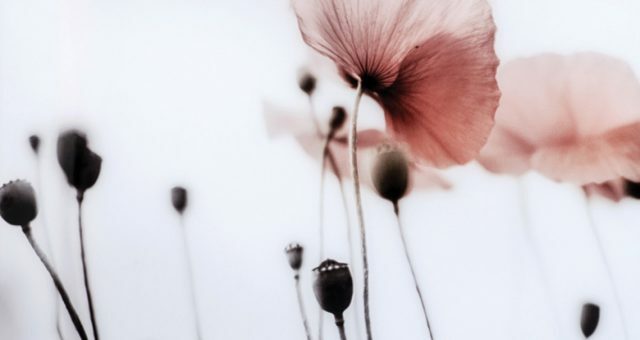 They blend together smoothly, contrast just enough, yet don’t fight for you attention. Anyone can make this style work as long as you don’t go overboard and stick to a few guidelines. The varied tones of metals can actually complement each other perfectly if they don’t compete. 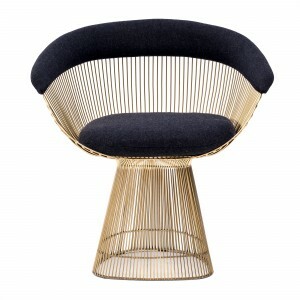 Have an accent chair with gold hardware that really draws attention like the WAVIL? Don’t pair an equally eye-grabbing silver lamp next to it-instant clash. Opt instead for picture frames in silver and copper to create depth and interest. Feeling ready to commit? First choose a metal to dominate, and make the others accents, not competitors. Keep the dominant metal in line with your paint colors: silver with cool tones like white, grey or blue and gold with warm tones like beige, red or yellow. This easy trick will make the colors look rich and vibrant. So when in doubt, make sure to spread out your mixed metal items or they could look cluttered. Metallics give a room that special something and reflect light just like mirrors would, so don’t be scared! 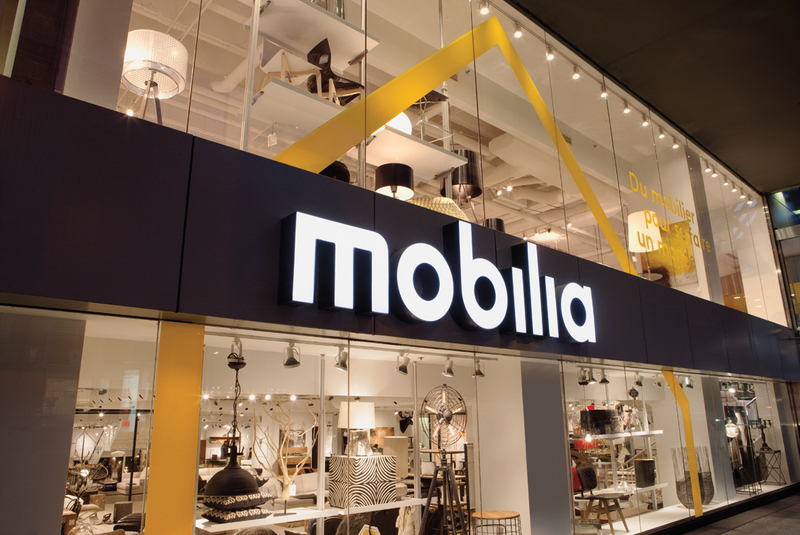 For more mixed metal design inspiration, check out Mobilia Canada’s Pinterest.